In Spain, in 2050, people over 65 will be more than 30% of the total population. Nevertheless, this sector of the population will be very different from today’s. They will enjoy a better physical and mental health, as well as being more active and integrated into society. That`s why they are emerging a new oportunities for products and services that satisfy the needs of this part of the population. This combined with the growing demand in society for the concept of “wellness”, have caused the creation of many innovative products in the healthcare sector. The LQTAI company, experts in Information Technologies and Telecommunications, identified the opportunity to apply new technologies to a medical product which until now was obsolete, the Holter. 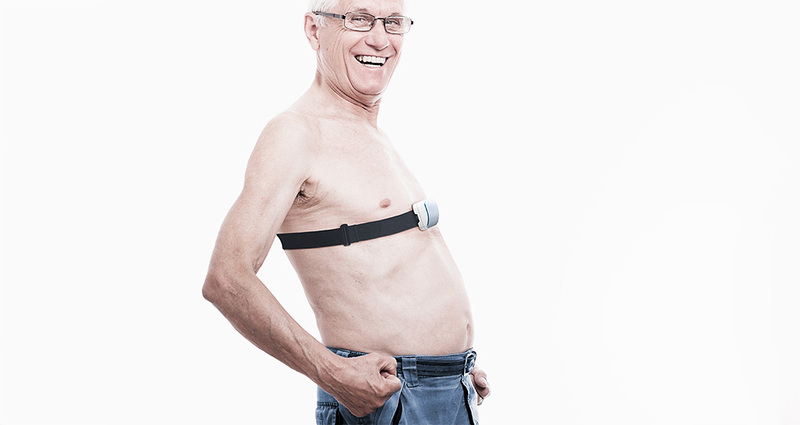 Knowing that holter existing solutions in the market had exorbitant prices and used technologies that forced the user to attach uncomfortable cables to their body for at least 24 hours, the challenge was clear: How can we use new technologies to improve the experience of the patient with the holter? We faced the project through a Human Centered Design (HCD) perspective, that is the approach that takes into consideration, from the earliest stages of product design, the desires and needs of people in relation to it. By involving customers and experts in the creative process, design becomes the tool that humanizes technology and shapes products that satisfy the consumer´s deepest demands. Holtin is an eHealth solution for the people who suffer episodes of arrhythmia or just want to know about their cardiovascular health under the supervision of specialized health professionals. 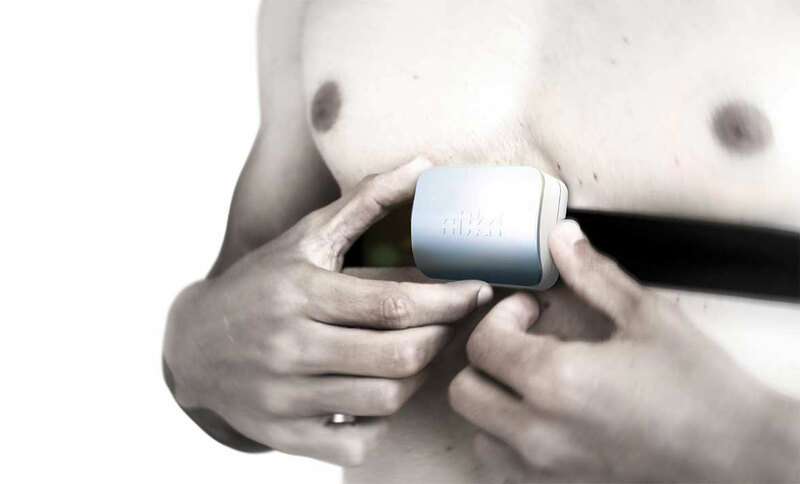 The product is an intelligent device fully customizable that adapts to the user medical needs. It also includes a highly intuitive mobile application to control real time data and communication with the doctor. We conducted a deep research about new materials and technologies that allowed to register heart rates eliminating unwanted body cables. The adopted solution is a strap with two electrodes, similar to existing sportive “pulsometers”, which provide high comfort to the user and allows to capture the necessary information with the desired signal quality. Rough and fast prototyping is the more basic and economic way to test the decision-making and reduce uncertainty during initial design stages. From the 2D drawing to detailed 3D geometries going through the Styrofoam or cardboard models in order to test volumetric and dimensional issues, to finally 3d printing for functional prototypes. The project was a continuous process of evaluation, test and improvement of the design. Holtin has a strap with a pair of conductive polymer electrodes to which the piece of hardware is attached. The latter is the “smart” part including the electronics and responsable of collecting, processing and emitting the relevant data already processed to the medical center for the analysis. The ergonomic design of the device ensures to the user a perfect positioning without the need of experts supervision or medical intervention. In situations of syncope or dizziness, user heart activity is also registered. A gesture with the finger in the mobile application is enough to begin to store all the information. Moreover, it has many parameters that can be adjusted in a quickly and easy way. This freedom configuration allows to customize the service to any need of monitoring. In this way, Holtin allows a long-term monitoring and a quick access to the information in order to ensure to the user or the professional an immediate access to the detected episodes.